I got my hands on a policeman’s hat and I didn’t get arrested! 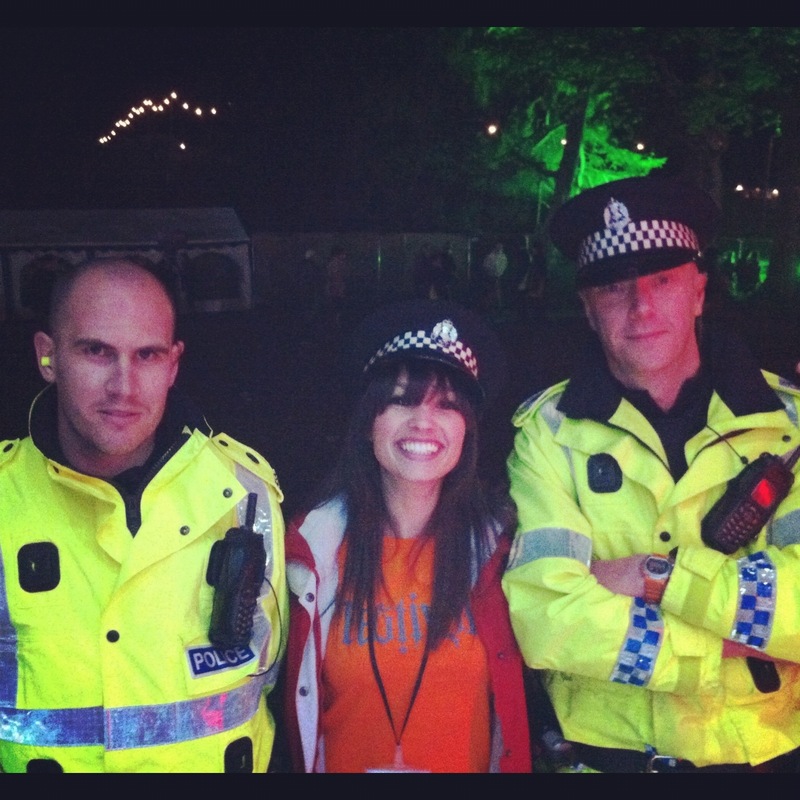 This entry was posted in Photo of the Day and tagged photo of the day, policeman's hat, Rockness, Scotland. Bookmark the permalink.